Margaret Gichuki is starting her first year on our Smith Incubator Farm site after graduating from our Farm Business Planning Course in March 2016. Margaret is originally from Kenya and has been farming her entire life! She has been living in Lowell for 10 years now with her family. Margaret is preparing to send her daughter off to college this Fall, and with a little more extra free time, she has decided to pick farming back up! Margaret found New Entry through a colleague and long-time New Entry farmer that you may be familiar with, Seona Ban Ngufor! Margaret and Seona work together at their off-farm jobs. Margaret expressed how much she missed farming when Seona told her about our programs and encouraged her to join our New Entry family! Margaret's quarter-acre plot is off to a great start. Second and third-year incubator farmers that are adjacent to her plot have welcomed Margaret with special tips and tricks. She also had the support of Seona to help start her off, and now Margaret's bother and other family members are excited to help out at the farm when they can. 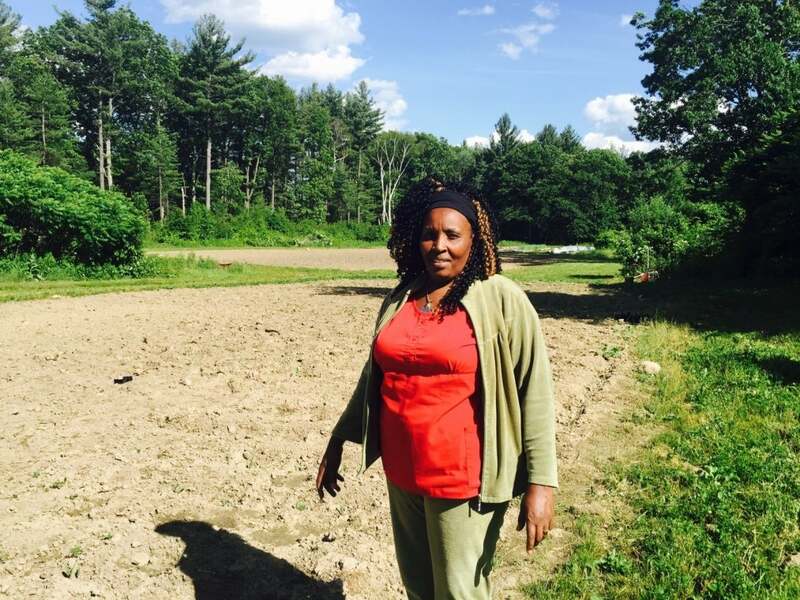 This year, Margaret will be growing an assortment of beans, corn, and salad greens that she is solely selling to her African community this year. After her three years on the incubator farm, she hopes to find a full acre through our Farmland Matching Service and expand her markets.